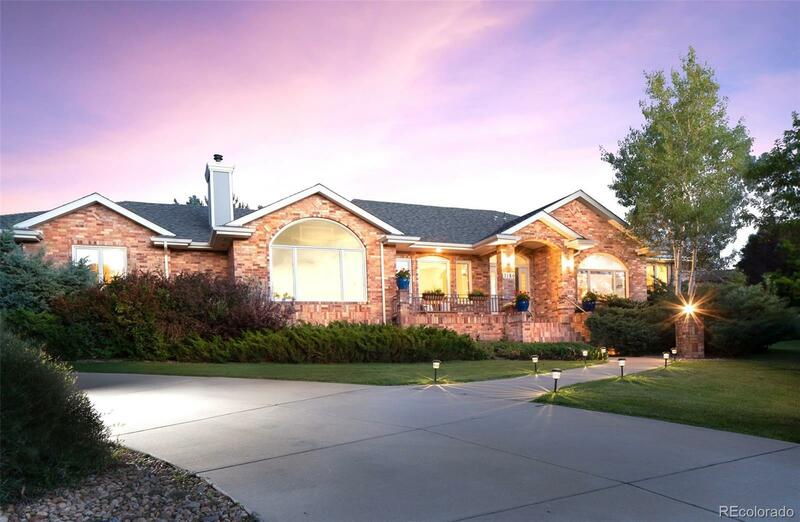 A true Colorado home - A fabulous opportunity to buy a ranch home in the prestigious Waterford neighborhood, full of charm, great open floor plan, high ceiling, gourmet kitchen, fabulous master bathroom, finished basement with plenty of room for guests and entertaining. Stunning back yard and deck on almost 1 acre - such a peaceful setting with beautiful views from the front. Walk/bike to downtown Niwot and nearby schools. New roof, Move in ready - perfect location!